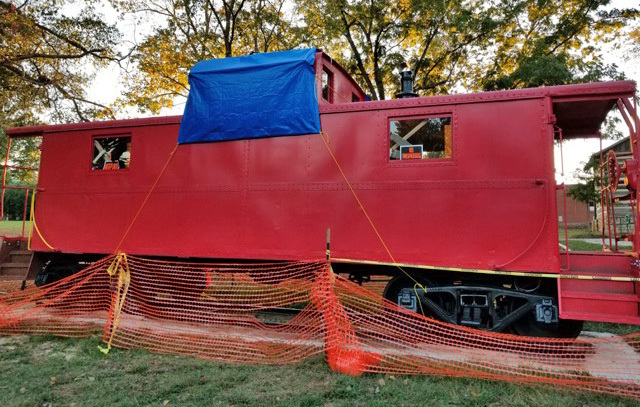 We have the caboose as it looked upon arrival in Ashworth Park on the day of the solar eclipse in August of 2017. 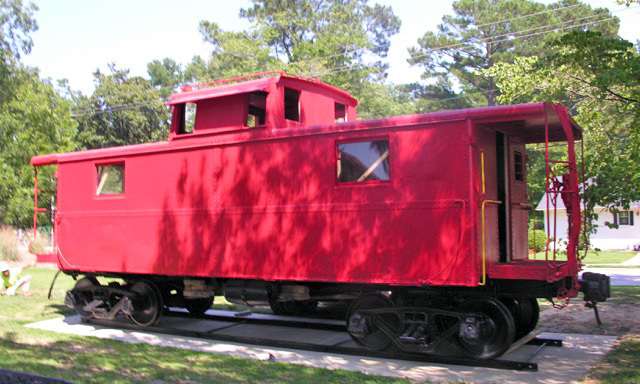 Then there is the caboose under interior construction in October with her new smokestack. 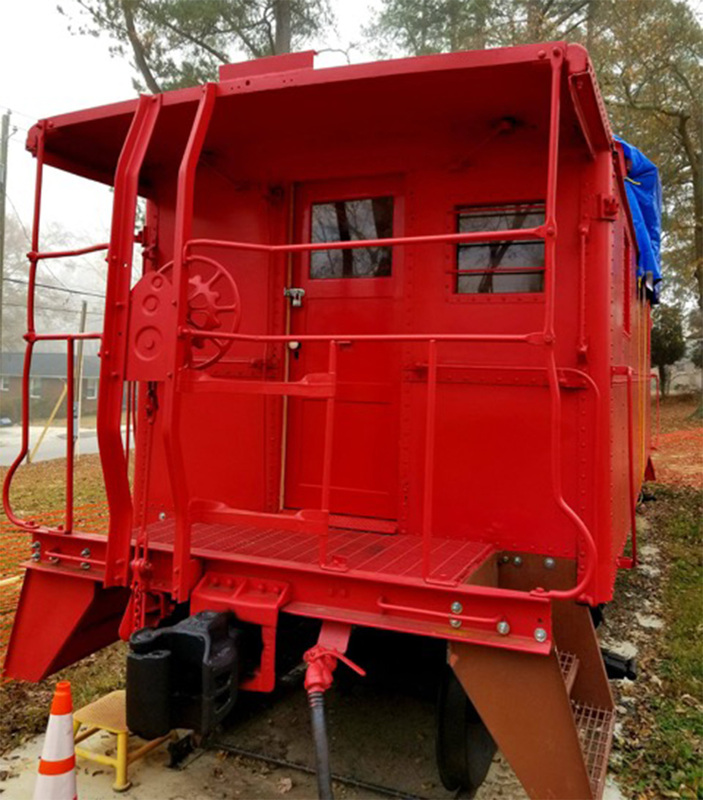 And the caboose sporting her NEW doors of red in December just after the Christmas Parade. BUT how pretty she looks in the snow, thanks to some kind friends who braved the snow to showcase her wrapped in white. Keep waiting, our workers are going to get back on the task. We are hoping for a SPECIAL DEDICATION day this spring! 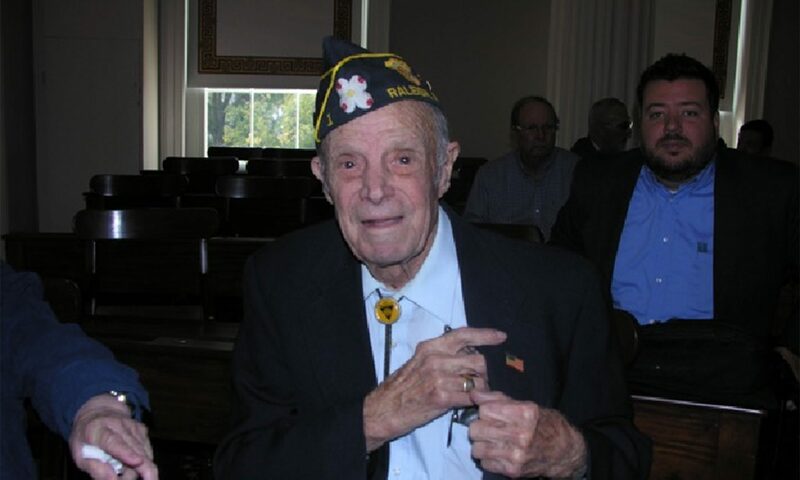 United States Army Veteran, Robert Clarence Senter, honored his home community with his service during World War II and again by the donation of his collection of memorabilia to the Fuquay-Varina Museums. 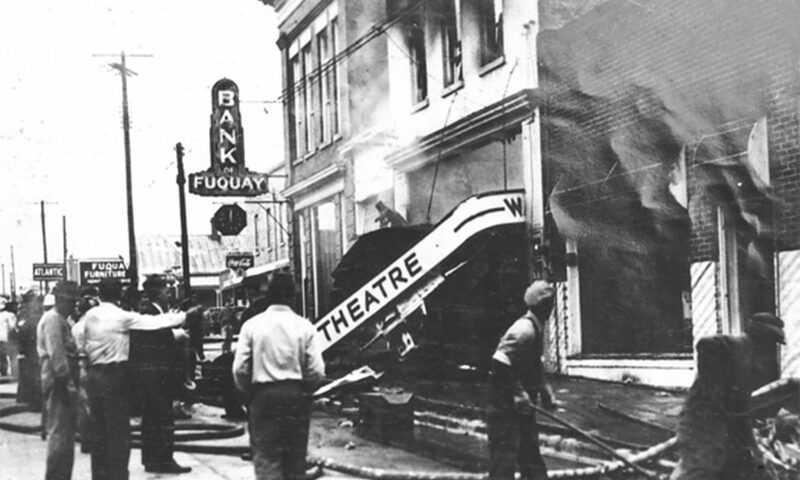 FUQUAY DID HAVE A THEATER: Not one but two! The question of a movie theater in Fuquay-Varina arose recently. Yeh, the town did have not one theater but two. The entrepreneur behind our theaters was Louis Mann Wade. A group of civic minded gentlemen found a need and organized to fill it. 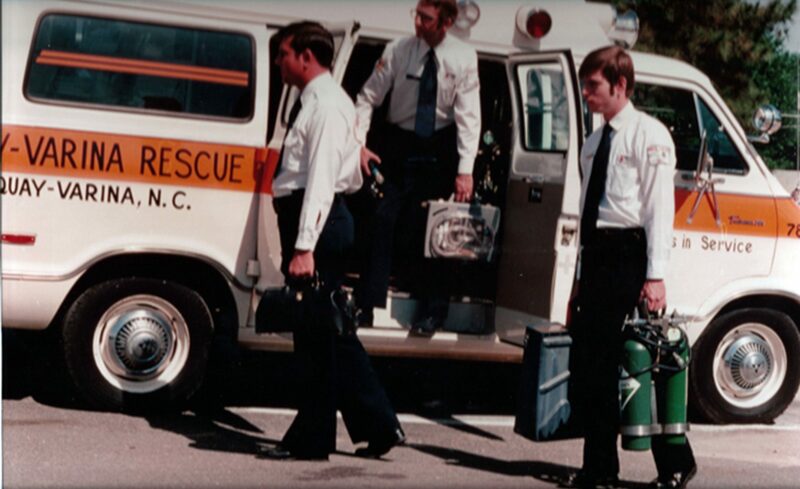 Someone needed to transport ill persons and accident victims to Raleigh hospitals and/or the local Fuquay-Varina Branch Hospital. All volunteers, these citizens created our first Rescue Squad. The experience of barning tobacco is unforgettable to many. Still the exact details vary from individual to individual. The staff at the museums is collecting information from individuals, from pamphlets and clippings, and from official sources to make the tour as informative as possible. A lucky few can speak from personal experience. 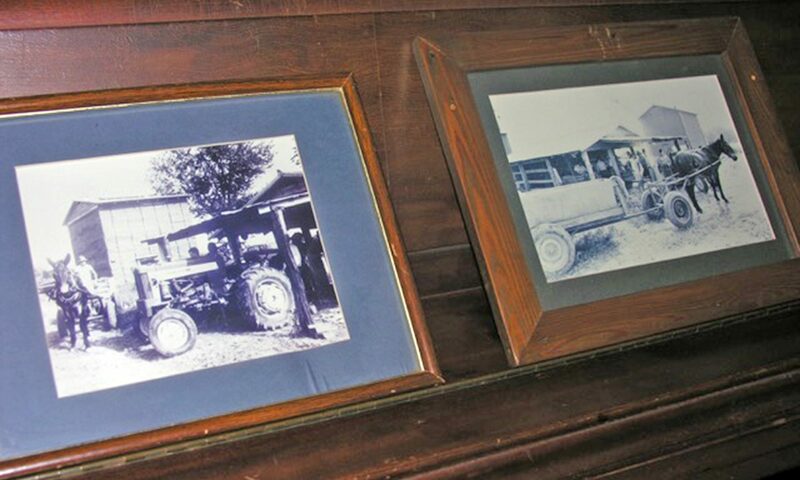 The Fuquay-Varina Museums received a large collection of photographs taken by the FUQUAY-VARINA INDEPENDENT many of which were not identified. Numbers of individuals have worked on various images trying to help identify. Others have been filed and may be digitized eventually. Quite a BLESSING just walked into our door on October 2. 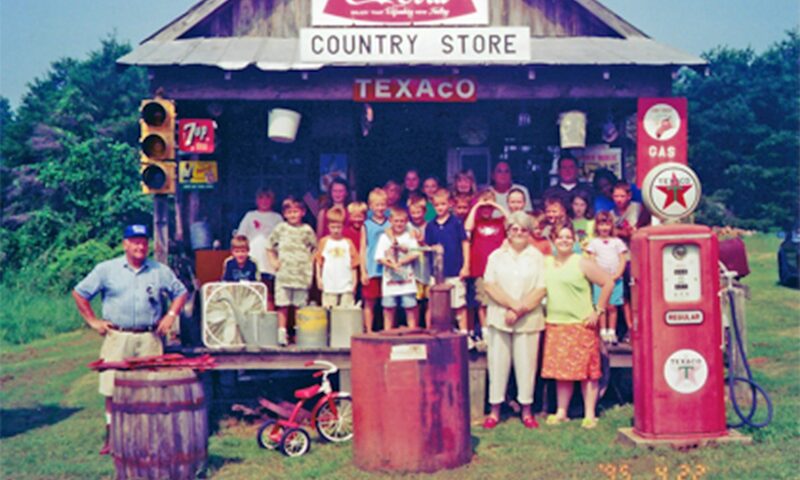 We now know the story of the Country Store! Good Looking Gentlemen but Who Are You? 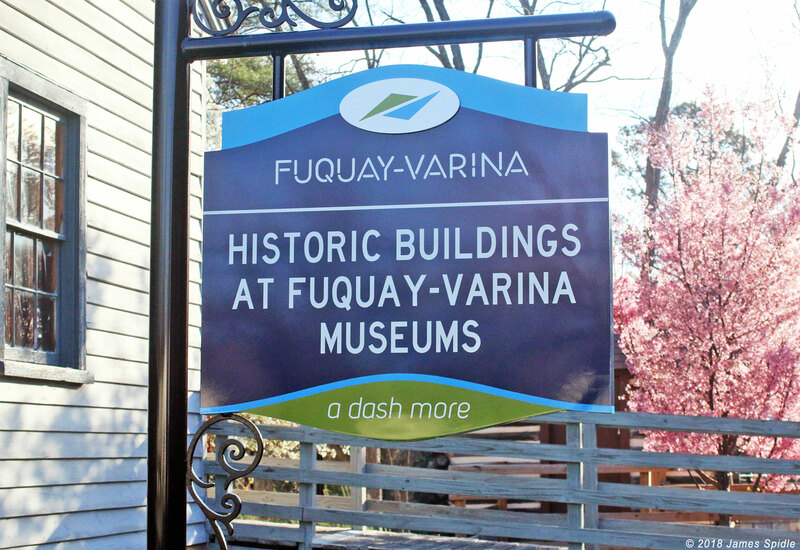 The Fuquay-Varina Museums is qualified as an archive because of its large photographic collection, its collection of annuals, the Independent resources and bound volumes, and a good start on family genealogy. 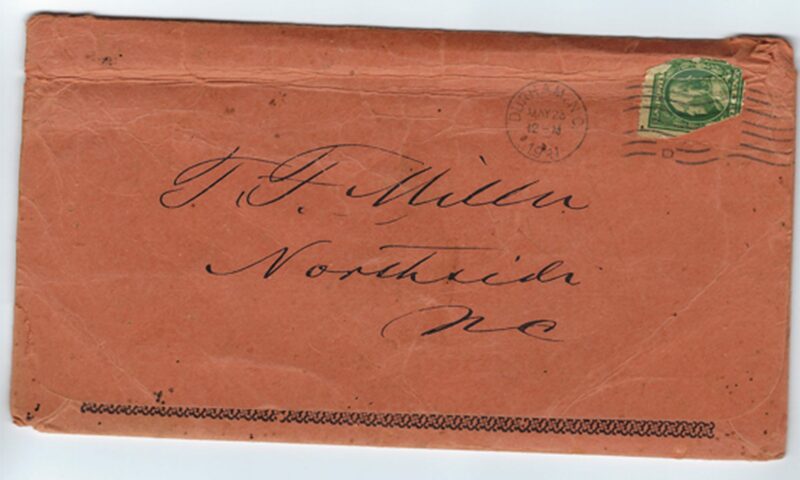 Additional archival materials relate to the Durham & Southern Railroad, historic houses in Fuquay-Varina, the Lion’s Club, the FV Woman’s Club, and many others. We are very HOPEFUL that we can expand the museums and really set up an archival room for research patrons. Most of our photographic collection has been identified and digitized. 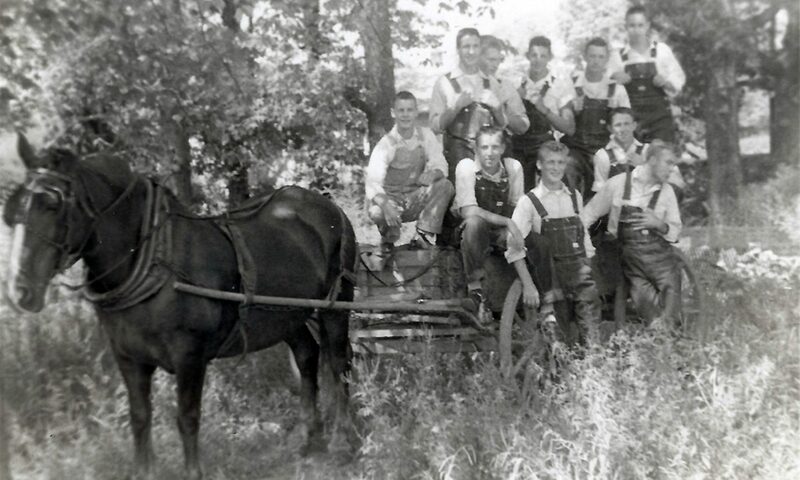 BUT sometimes we receive a mystery photo such as these young men pose. From time to time the Fuquay-Varina Museums receive information or materials which raise questions some of which can be settled by research. Others are solved through contacts who can shed light on the subject. Then we receive those for which we have no idea or source in our sights. The matter of the J. F. Miller collection is just such a “mystery.” For solution, we are hoping that publicity might bring some clarification. Maybe someone will have a small piece of information which can direct our search. The Fuquay-Varina Museums plan to honor the History of Warehouses in our area by preserving some of the bricks salvaged from the Varina Brick Warehouse in our Ashworth Park. 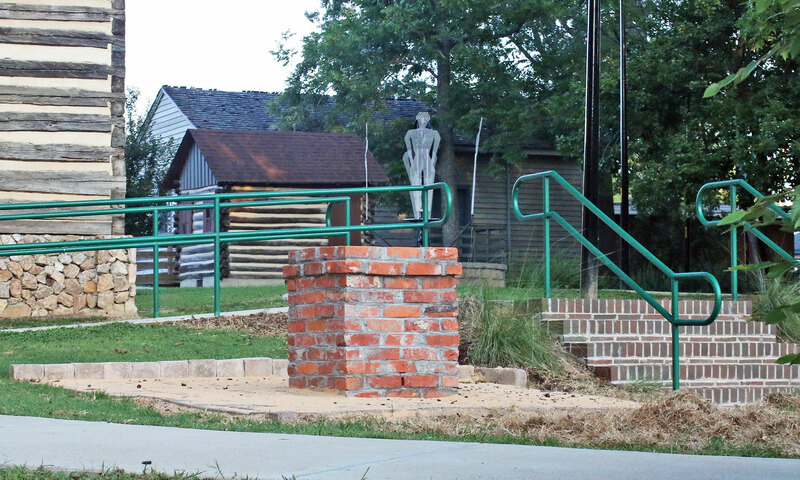 With the Tobacco Barn as a primary historic building, the museums have honored the myriad of small farmers on one side through the “Ghost Farmer” sculpture and now plan to honor the warehouse history on the other side of the barn.